GARNiDELiA are set to release their new single REBEL FLAG on March 13 which is being used as the ending theme for the ongoing anime series Magical Girl Spec-Ops Asuka which began airing in January this year. The single is coupled with another track, PASSION, which has been announced to be used as the main theme for the mobile game Miko Note. 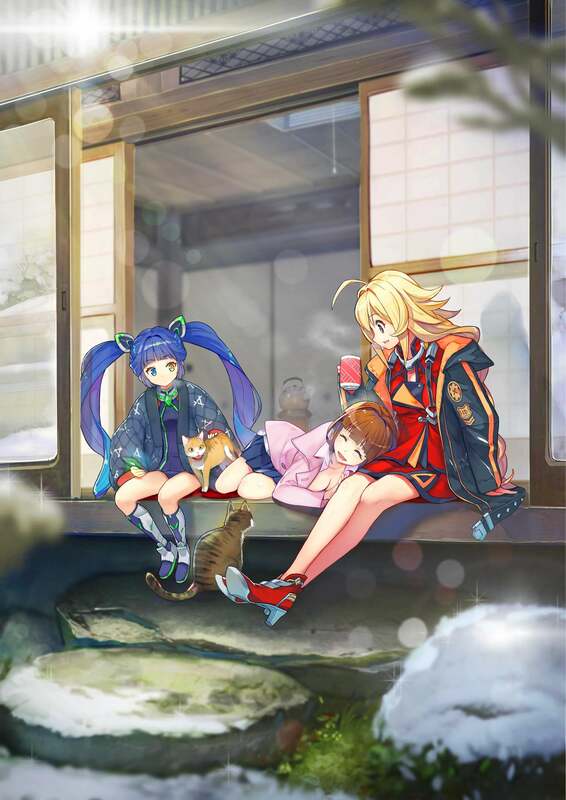 Miko Note follows the everyday lives of shrine maidens living under the same roof. It features 3D drawings created by Japanese illustrator Shirabi. The game is set to be released in Japan sometime this year. GARNiDELiA will promote their new single with a series of release events in Tokyo, Kanagawa, Aichi and Osaka. 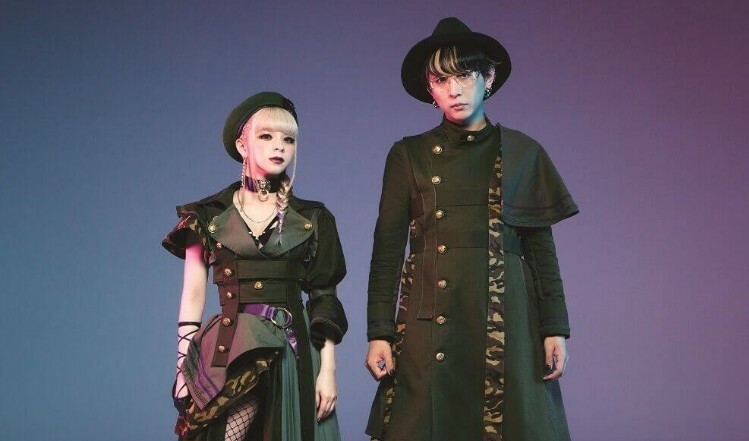 The pop rock duo will embark on their biggest Asia tour to date stellacage Asia Tour 2019 “Kyoki Ranbu” starting in March.